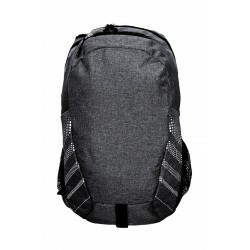 Heather Back Pack High Quality Back Pack, has reflective prints on the front. 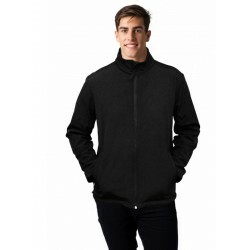 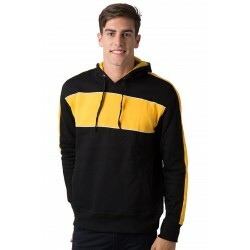 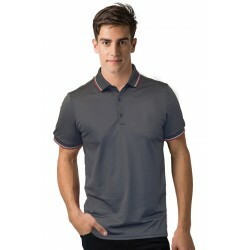 300D 100% Polyester oxford fabric with PVC Coating Large internal compartment, with zippered pocket and padded area for a laptop Adjustable padded shoulder straps with detachable chest strap. 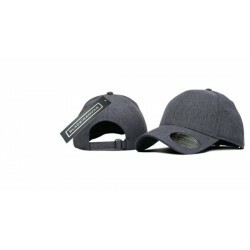 Heather CapLightweight Polyester synthetic heathered linen.Bonded inner lining.Poplin sweatband.Two side eyeletsPro-stitchingStructured stiff buckram low-profileSlide/tuck closure. 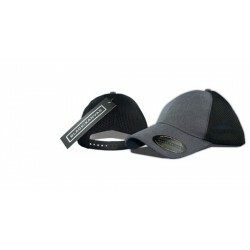 Heather mesh capLightweight Polyester synthetic heathered linen panel and visor.Nylon mesh panels.Poplin sweatband.Bonded inner lining.Pro-stitching.Structured stiff buckram low-profile.Single plastic snap closure. 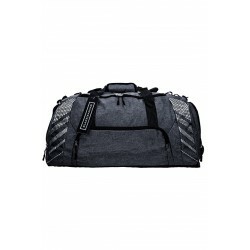 Heather Sack Pack High Quality SACK PACK, has reflective prints on the front. 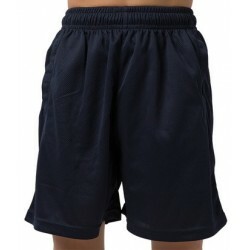 300D 100% Polyester oxford fabric with PU Coating Padded drawstring straps for extra comfort. 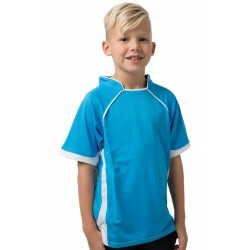 Plastic Clip to join the drawstring straps together. 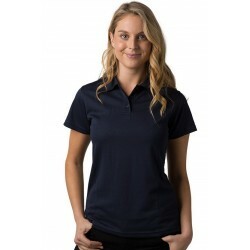 Ladies polo shirt with contrast sleeve edge piping. 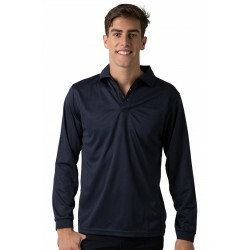 Contrast outer and inner placket. 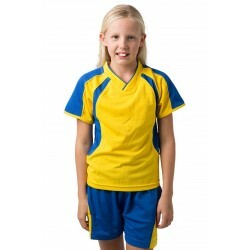 Contrast side sleeve and back shoulder panels with contrast piping. 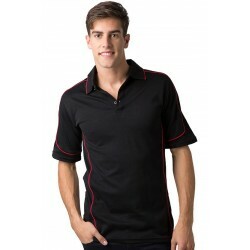 Ladies sleeve polo shirt with striped collar. Contrast placket, shoulder piping, back yoke panel and sleeve tapes. 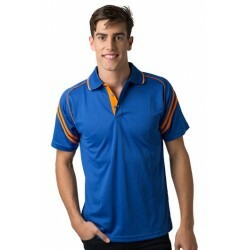 Mens sleeve polo shirt with striped collar. 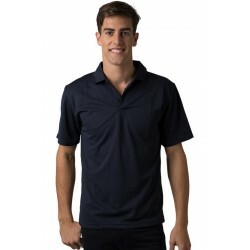 Contrast placket, shoulder piping, back yokepanel and sleeve tapes. 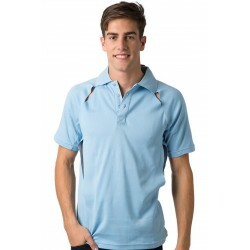 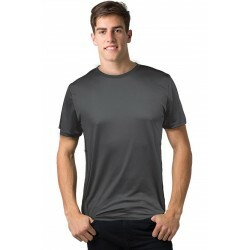 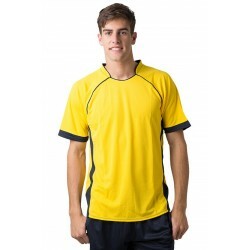 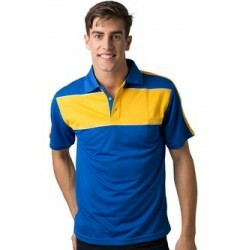 Mens Polo Shirt - BSP2016 130GSM 100% polyester cooldry mini birdseye mesh.